We’re here to help. The staff at your nearest location can help you with all of your equipment needs. With our extensive inventory of new, used, and rental equipment and 22 locations in Minnesota and Iowa, Ziegler is one of the largest Cat® dealers in North America. 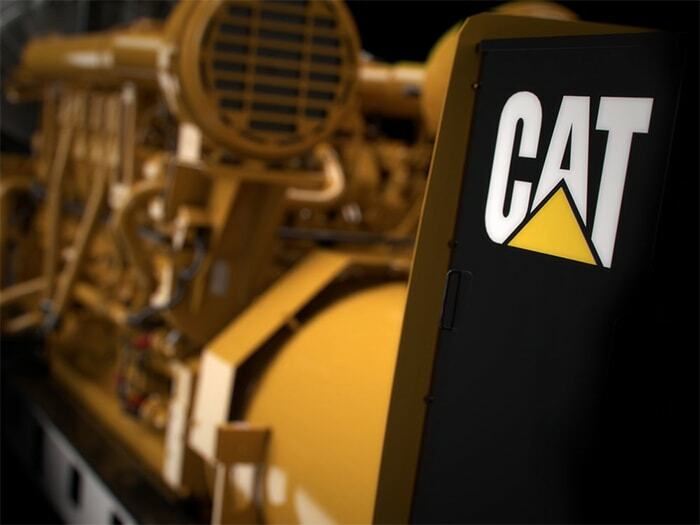 Contact us today to see how our Cat® company can help meet your construction, farming, or power needs. Top-of-the-line equipment featuring the latest technology from Caterpillar, AGCO, CLAAS and other leading brands. The largest inventory of used machinery in the region, including certified equipment and warranty options. Browse our wide selection of aerial, construction, and power generation equipment, and request a quote. Know someone who needs a new piece of Cat® construction equipment? 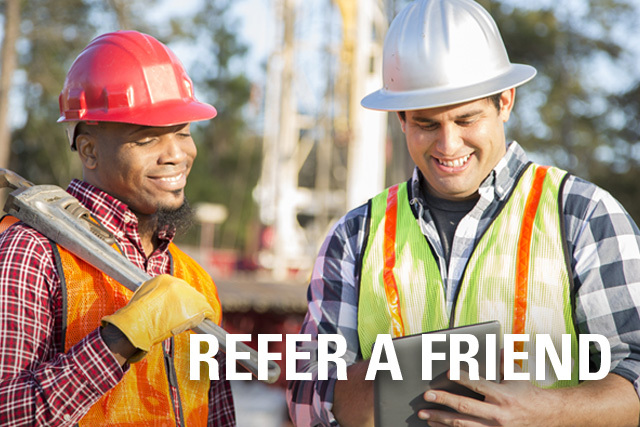 Submit a referral and receive a $500 VISA® gift card after your referral purchases a qualified machine. We carry a full line of innovative ag machinery and precision farming technology. 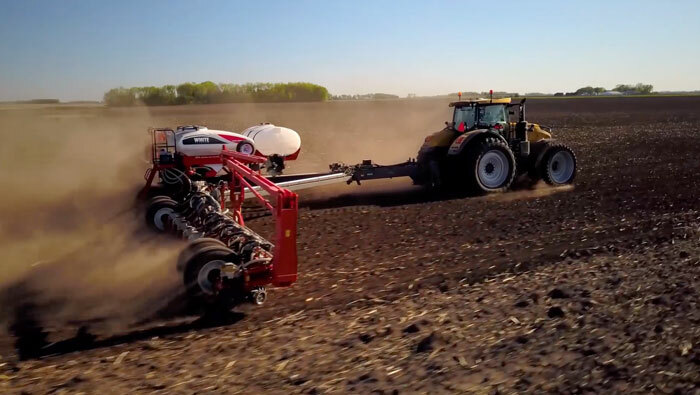 Ziegler represents Challenger® tractors, RoGator® and TerraGator® application equipment, CLAAS® combines, and more in Minnesota, Iowa, Wisconsin, and Missouri. Ziegler Power Systems offers engine and power solutions customized for your unique application, whether you're looking for a new generator or renewable power solution, an industrial engine, or a specialty rent. Our best-in-class customer support and unmatched parts delivery network keeps your equipment ready for peak performance.